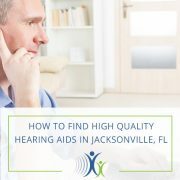 Hearing & Audiology articles, resources and resources provided by North Florida Speech & Hearing Center of Jacksonville, FL. 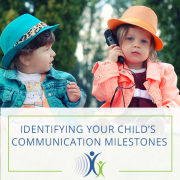 As a parent of a child between the ages of one month and five years old, you’re probably wondering how you can identify your child’s communication milestones. 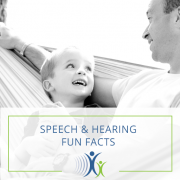 When it comes to healthy speech and hearing development, these are undoubtedly the most important years of your child’s life. The following pages contain developmental charts which represent, on average, the age by which most children will accomplish the listed skills. 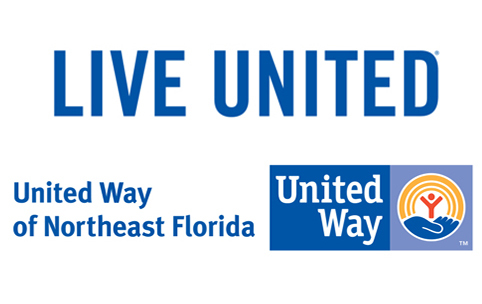 This year on Tuesday, November 28, 2017, Jacksonville Speech & Hearing Center will participate in #GivingTuesday, a global day dedicated to giving. 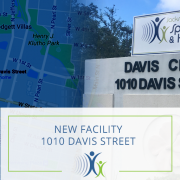 Jacksonville, FL (September 1, 2017) — The 68-year old nonprofit Jacksonville Speech & Hearing Center (JSHC) will open a new facility at 1010 North Davis Street on Monday, September 18, 2017. 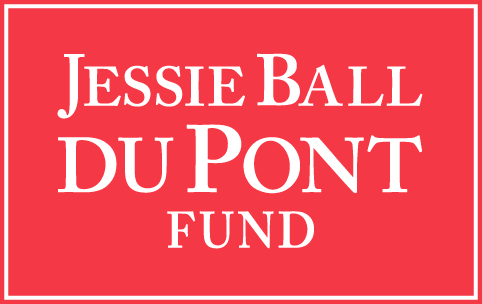 The announcement was made by Michael Howland, President and CEO. 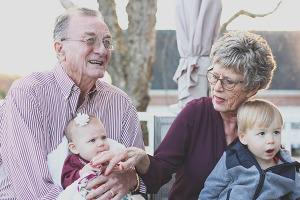 The new location will replace the 55-year North Laura Street home of the JSHC and include expanded areas for speech-pathology and audiology services, new hours and technological upgrades. 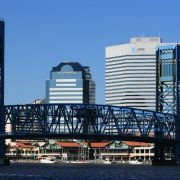 Located near the confluence of I-10 and I-95, the location features ample free parking and access to bus lines 4, 22 and 307. Hours will be 7:00am to 6:00pm Monday through Thursday, and 8:00am to 5:00pm on Fridays, an expansion of eight hours per week. 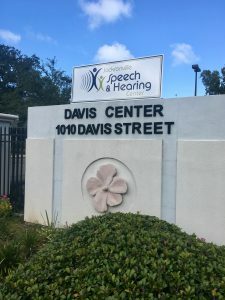 Jacksonville Speech and Hearing Center has helped over 13,000 patients in the last three years, including patients who need hearing/audiology services and speech-language pathology services. 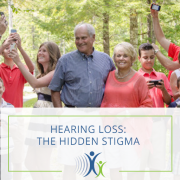 The audiology team conducts hearing evaluations for children and adults, including fittings, offering a complete line in the latest technology of hearing aids. 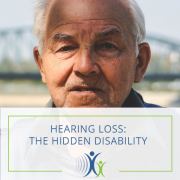 They also provide hearing aid repairs, custom ear molds, hearing protection devices, musician plugs, swim molds and assistive listening devices. The speech-language team works with children and adults who have articulation/phonological disorders/apraxia, autism and pervasive developmental disorders, fluency disorders such as stuttering, oral-motor speech disorders, receptive and expressive language disorders, voice disorders and conducts diagnostic assessments. 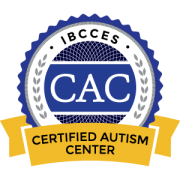 JSHC also is credentialed by the International Board of Credentialing and Continuing Education Standards as a Certified Autism Center. For more information about the 1010 Society, contact Rebecca Dugger or Michael Howland. 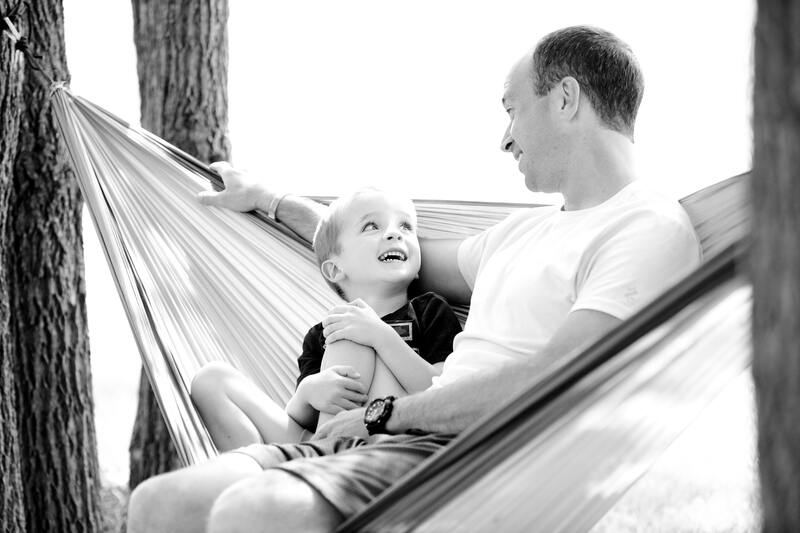 Back-to-school preparation is hectic, with shopping for kid-approved clothing and supplies. 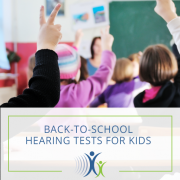 Along with the hunt for the perfect t-shirt and shoes, don’t forget hearing tests for kids.